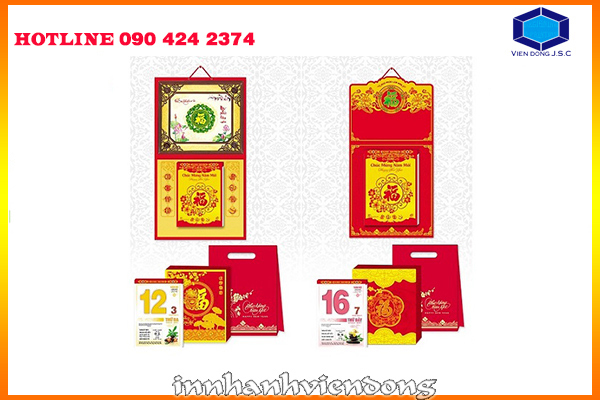 Desktop Calendars are the effective promotional tool. 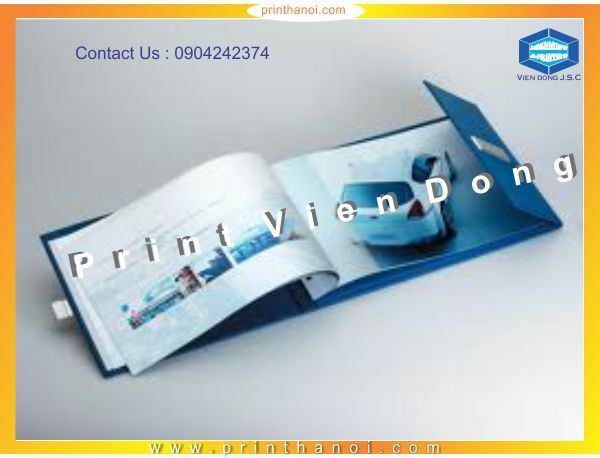 Economical to produce, they remain on your customer’s desks for a full 12 months, giving you maximum exposure for minimum cost. 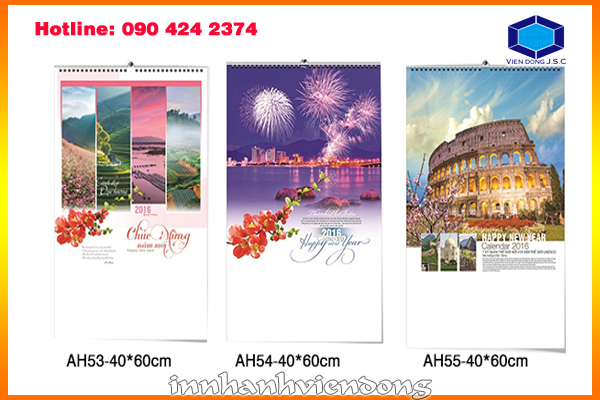 Vien Dong JSC are specialists in Calendar Printing, we have over 15yrs experience in calendar printing and design and are the premier calendar printer. 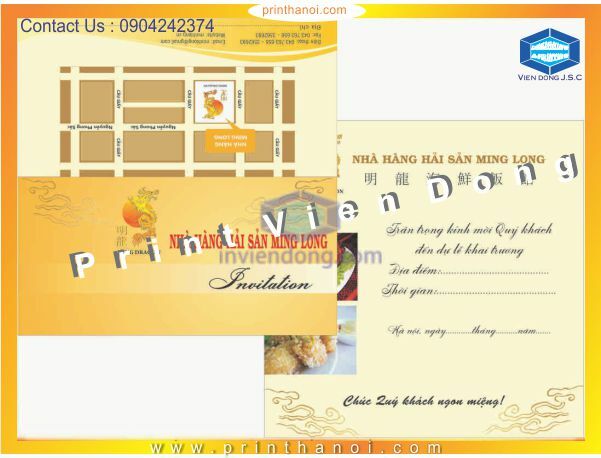 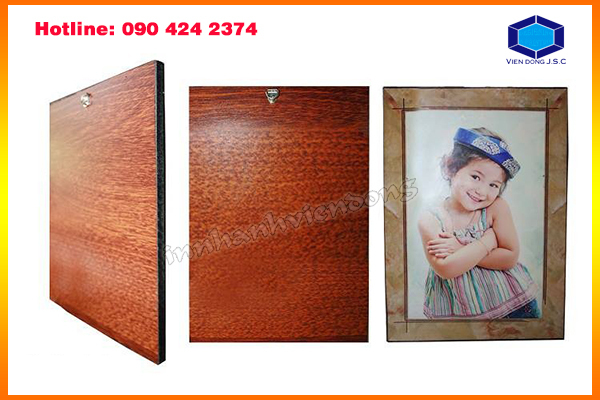 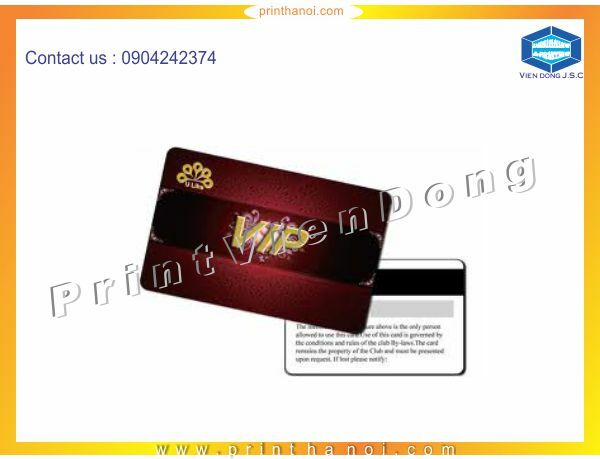 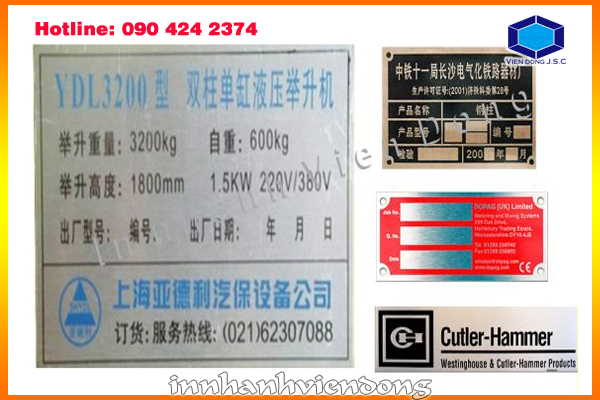 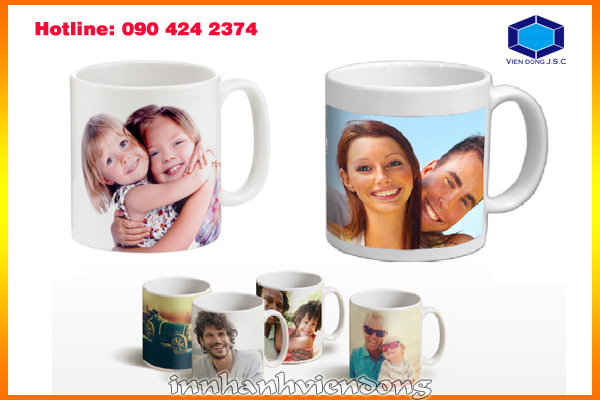 We offer the most extensive calendar printing service in Ha noi. 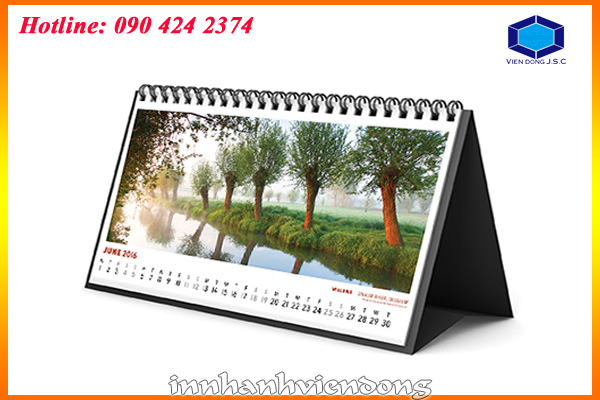 We design each and every calendar to the highest degree, ensuring you get the best design possible. 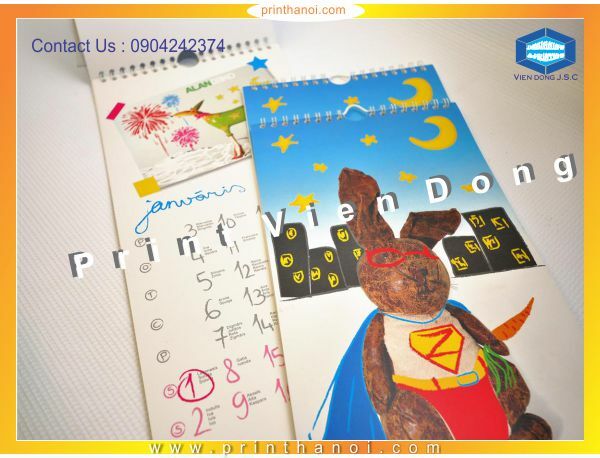 Calendars are always welcome presents and a great way to solidify business relationships. 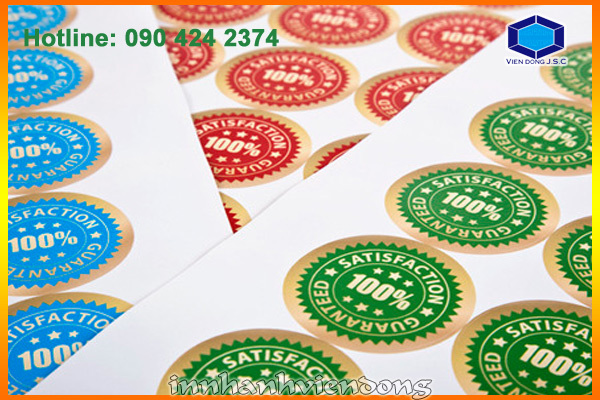 They are also a great way to ensure a long-term advertising effect. 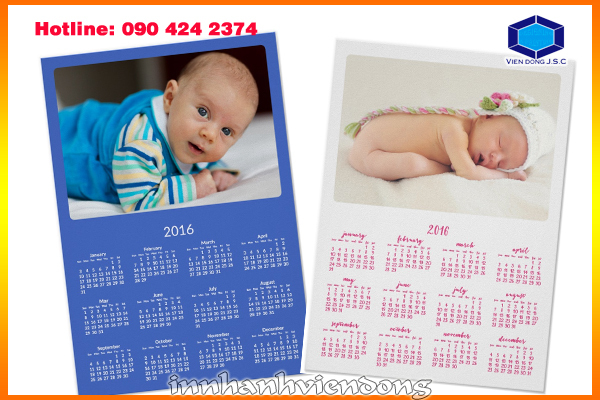 Calendar is a system of organizing days for social, religious, commercial or administrative purposes. 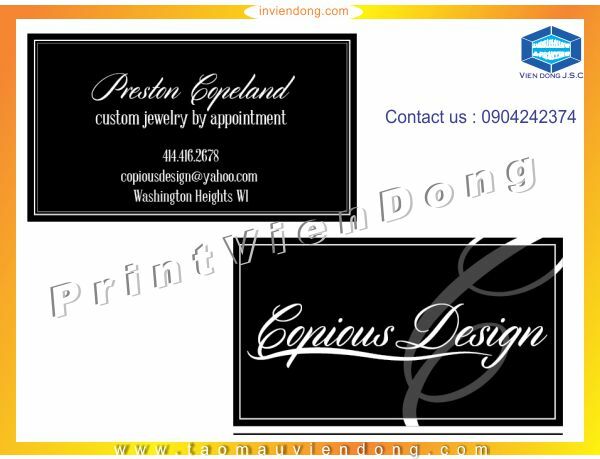 This is done by giving names to periods of time, typically days, weeks, months, and years. 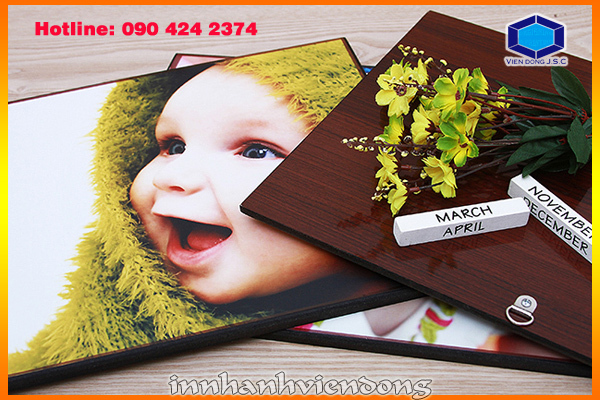 A date is the designation of a single, specific day within such a system. 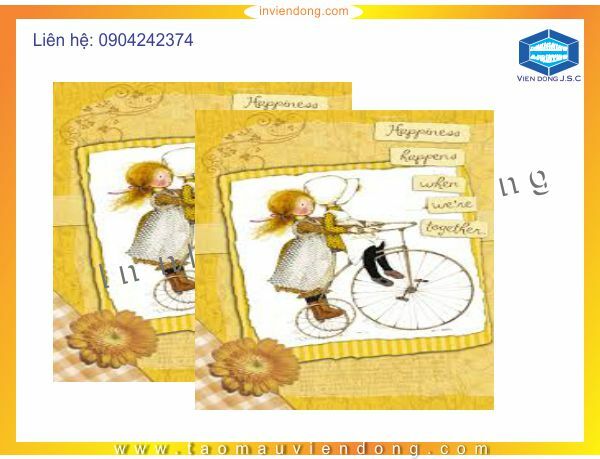 Periods in a calendar (such as years and months) are usually, though not necessarily, synchronized with the cycle of the sun or the moon.